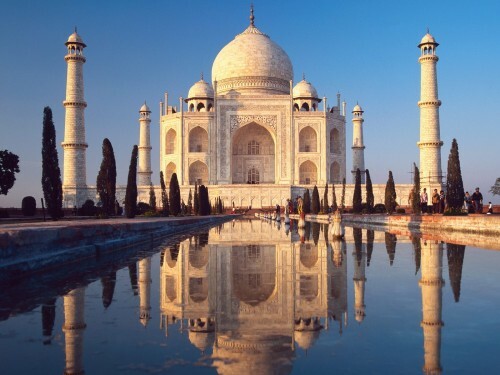 India tour offers a variety of tour packages to its lovers With diverse landscapes and ethnic groups, a rich history, India is an intoxicating cultural experience for any traveller and a real feast for the senses! From the fertile Himalayan foothills and the regal palaces of legendary Rajasthan, to the steps of the magnificent marble Taj Mahal and the palm fringed beaches of Goa, India will enchant and captivate even the most seasoned traveller. 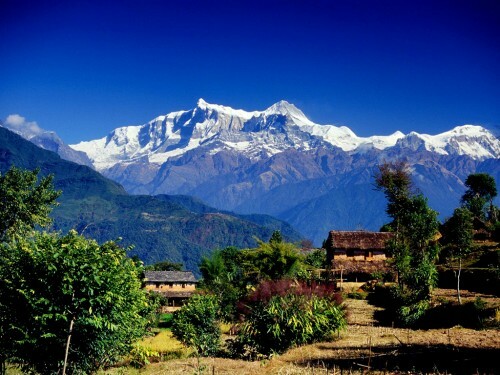 Nepal is the most beautiful and stunning Himalayan country in the world. Though small in size, it is known in the world as a nation of color and contrasts-a hidden Shangri-La of nature, culture and adventure. In the countryside the way of life is still traditional, nature is at its best, high mountains and lush valleys are ideal places for trekking and mountaineering, flora and fauna invites a nature lover for a rendezvous with them. Nepal is rich with traditions of art and culture and Kathmandu, the capital city, is a treasure house of ancient art and culture. Tibet, the very name evokes feelings of awe and mystery. 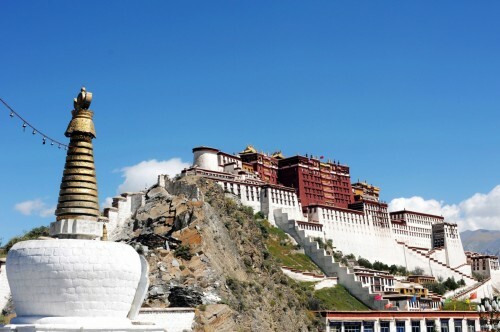 A land of ancient Buddhist culture, awesome landscapes, artistic monasteries, exotic cities, hidden valleys and centuries-old caravan trails, Tibet offers a totally different experience. Known as the Roof of the World, it is the destination for the ultimate thrill-seeker.